Now in its third season, LETTERS READ is the series of live events in which local artists interpret personal letters written by culturally vital individuals from various times and New Orleans communities and is an ongoing series presented by stationer Nancy Sharon Collins and Antenna. 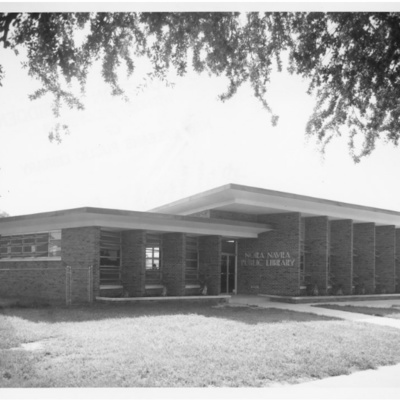 LETTERS READ: The Desegregation of New Orleans Public Libraries Wednesday, February 13, 2019 6:00 to 7:30 pm Nora Navra Library, 1902 St. Bernard Avenue Free and open to the public. Mack Guillory III, Emcee. Julie Dietz, Reader. The historic fight for civil rights in New Orleans is more complicated than most movements in the other 49 United States. Prior to Reconstruction, and the Jim Crow era, free people of color here could legally own property. Free persons of color could even own slaves. Another anomaly, albeit post-Jim Crow, is how and when our libraries changed from a separate but equal policy to total desegregation. Without fanfare, our libraries desegregated almost a decade prior to most of the rest of the deep South. An amazing accomplishment for a small, deeply southern town rooted in antebellum sensibilities and unique, international roots. This event was made possible by Friends of the New Orleans Public Library and this recording was created live during the event. To read more about desegregation in the Jim Crow era South, go here. 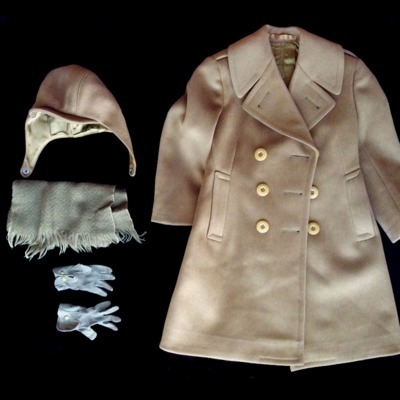 Though Janet Mary Riley did not define herself as a second wave feminist, by today’s standards, she was a quiet but fierce civil rights advocate and tireless women’s rights activist. 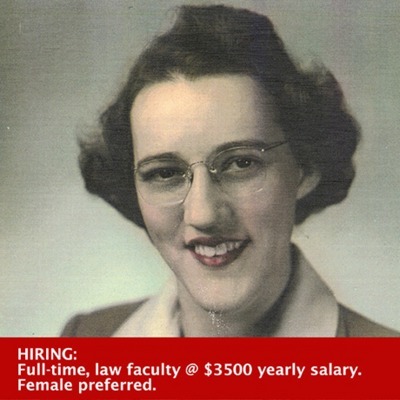 Throughout her life, she fought for equal pay in the workplace. This event is dedicated to her successful efforts to revise Louisiana’s community property laws giving women equal management rights of a marriage’s community property. Prior to Riley’s heroic efforts, under Louisiana law, no married woman owned the right to manage her own property. That right was given, by law in marriage, to her husband. The law was changed in 1980. The evening features emcee Chris Kaminstein, Co-Artistic Director of Goat in the Road Productions (GRP), and Leslie Boles Kraus, GRP Ensemble Member/Social Media Coordinator. As part of researching the life of Tennessee Williams and his later life living part-time in New Orleans French Quarter, Letters Read producer Nancy Sharon Collins interviewed Dorian Bennett. Williams befriended Bennett in the 1980s, this is an edited moment from that interview. 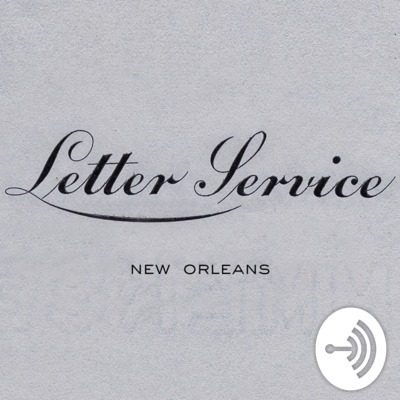 Welcome to LETTERS READ, sixth in the series of live events in which local artists interpret personal letters written by culturally vital individuals from various times and New Orleans communities presented by stationer Nancy Sharon Collins and Antenna. Thanks to New Orleans Tennessee Williams Literary Festival and especially to Susan Larson whose idea it was for LETTERS READ to perform The Luck of Friendship, The Letters of Tennessee Williams and James Laughlin, edited by Peggy Fox and Thomas Keith. Thanks also goe to readers Jean Allemond, Dante Fuoco, Reed Everette, Colin Miller, Robert Valley, Dorian Bennett, Augustin Correro, Wes McWhorter, Nick Shackleford. Extra special thanks to emcee by Chris Kaminstein. Welcome to PART II of LETTERS READ: Text Dating. This is sixth in the ongoing series of live events in which local artists interpret personal letters written by culturally vital individuals from various times and New Orleans communities presented by me, Nancy Sharon Collins, and Antenna. Thanks go to Antenna, Press Street, Paper Machine! If you don’t already know, Paper Machine is the new, bricks and mortar printing center in Old Arabi owned and operated by Antenna. It also houses Artist Book Collection. Welcome to PART I in the fifth installment of LETTERS READ. The ongoing series of live events in which local artists interpret personal letters written by culturally vital individuals from various times and New Orleans communities presented by me, Nancy Sharon Collins, and Antenna. Thanks to Antenna, Press Street, Paper Machine, and to contributors Mikita Brottman, Kyle Petrozza, John Rushing, Cate Root, Erin Callais, Folwell Dunbar, Chris Kamenstein, Charles Thomas T. Strider, and to emcee Adam Newman. When Peter Rogers was a young man, he moved from Hattiesburg, MS, to Manhattan. He was so poor he took in a roommate to help share the rent. Introduced by fellow Hattiesburg-ites back home, Peter's roommate was non other than Jim Adams, Tennessee Williams’s cousin. In this short, Rogers recalls the evening Williams breezed into town, treated them to the Broadway play, Duel of Angels, with Vivien Leigh. After, Williams took them backstage to meet the beautiful Ms. Leigh, who went on to become Scarlett O'Hara in the movie, Gone with the Wind. Williams continued the evening entertainment with a post-theatre dinner and the (then) elicit Absinth, at his apartment chatting and drinking the infamous liquor until 4:00 in the morning. Needless to say, young Rogers was awestruck and impressed.